Barb is the Director of Development and Communications for Wilmington Renaissance Corporation. Barb has worked for a variety of arts organizations (Kennett Symphony Orchestra, Grand Opera House, OperaDelaware and Delaware Theatre Company) and was the Executive Director of First Night Wilmington, a family celebration of the arts held on New Year’s Eve. On Sunday, December 16, the Mastersingers of Wilmington – under the superb direction of Market Street Music's Artistic Director David Schelat – presented their exquisite annual holiday concert, The Wonder of Christmas with guest organist, Marvin Mills. Warm holiday cheer and spirit filled the beautiful First and Central Church, as the remarkable musicians of Mastersingers presented four centuries of Christmas music – a wonderful mix of classical pieces and favorite carols to an enthusiastic audience of nearly 400 listeners. This packed house is one of the largest audiences the Mastersingers have experienced at a performance. The program's highlights included Surge, Illuminare by Mastersingers conductor, David Schelat; Rise Up, Shepherd, and Follow arranged by Marvin Mills; Ríu, Ríu, Chíu, Ave Maria and the beautiful Quem Pastores Laudavere by New York City composer, James Bassi. 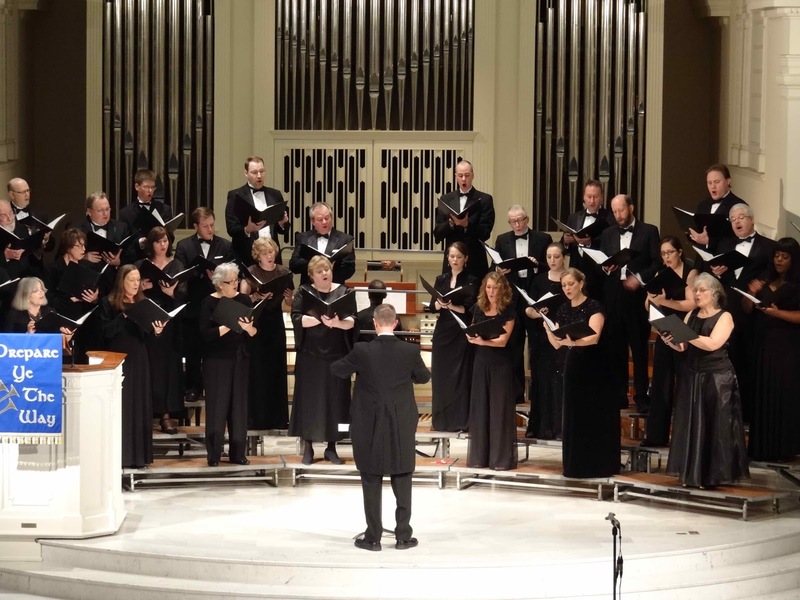 The Mastersingers of Wilmington is a 28-voice choral ensemble of the finest professional and amateur singers in the region. Highly regarded for its choral sound and impeccable singing, the group explores classics of choral repertoire, new music and world music in its riveting! Up next for the Mastersingers: Rich Increase: Shakespeare to Spirituals, Saturday, April 27, 2013 at 7:30pm at First and Central. You will discover many web-sites along with products and services which make looking for a procurment house easier than ever right now. Though anybody can buy an apartment along with fill out a rental request, nonetheless, not every candidate is really a experienced candidate. In the late winter of 1998 i received a phone call that my grandson lucas and his little brother christopher were found in Oklahoma my sons girlfriend had taken off in the middle of the night in 1997 and my son for a year searched frantically for them with no luck, this devastated his life because since the time lucas was a baby he had been going thru very difficult times with lucas mother..unbeknown to him the cause was hd, we had know idea she had.although looking back i see the signs at the age of 15 in her, my son has never been the same , so they found the kids brought them back and put them in foster care and linda in a mental institution there is where we found out she had hd i knew a little about it from careing for a man in his late 40s that had it and i remember going to his window and looking out and thanking god that this was not in my family..it still haunts me..but i only knew of adult onset , nothing about jhd. so i filed to get custody and had a paternity test and yes chris was ours..ilinda was in the late med. While I am saddened that his health has forced this decision on him sooner than either of us would have wished, I respect his decision,” said chairman Sir David Walker. “He has successfully navigated Barclays’ finances through one of the most difficult periods in its history, and he has every right to be proud of what he has done here.” Lucas, 52, is understood to have been diagnosed with Parkinson’s disease four years ago. He announced his retirement in February and had hoped to stay on until early next year to hand over to Tushar Morzaria, but his health has deteriorated.